Best Dog Boarders in Bloomington, IN | Wag! The Nest Animal Rescue and Rehabilitation is a non-profit 501(c)(3) organization dedicated to rescuing and fostering unwanted, abandoned, neglected and abused dogs. They also take in dogs that are ill or deemed "too old" or "inconvenient" for their former owners. All of their furry family members are placed in loving foster homes to help socialize them to people and other pets, and to give them extra special hugs and love and to make them feel like a part of a family, something most of the rescued dogs have never felt before. The dogs in foster care are able to run and play and eat only the highest quality food. The dogs also receive any and all necessary veterinarian care when they enter The Nest - vaccinations, tests, treatments and physical exams. All of their pets will also be spayed/neutered before going to their new fur-ever homes. Adopting a dog is a LIFELONG commitment, so the staff at The Nest takes all the time that is necessary to pick the perfect family for each of their dogs. They want to make sure each potential adoptive family knows what is expected of them. The dog they adopt will be a member of their family for its whole life. 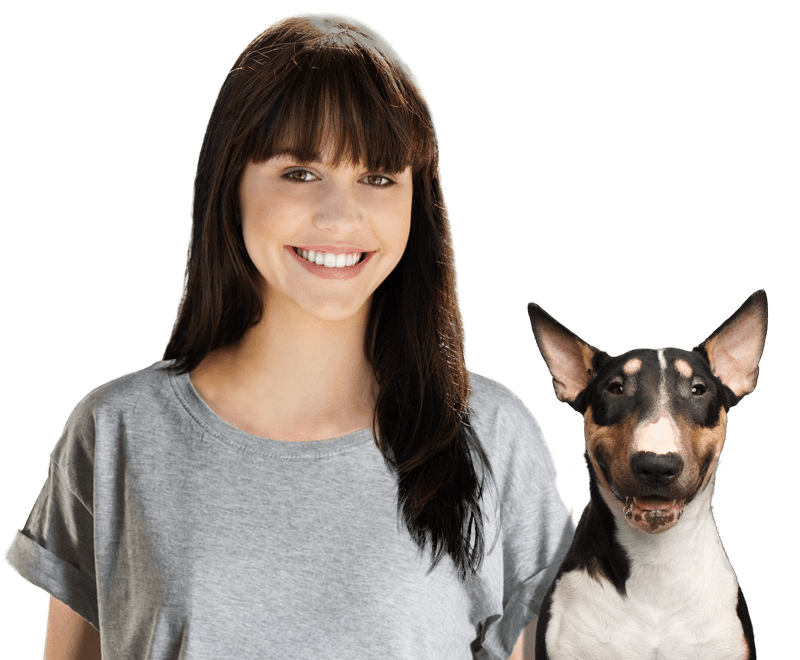 However, these families are not alone, as the staff is happy to educate anyone on proper care and treatment of animals and to guide you in choosing the perfect pet for your lifestyle. The Nest has received the 2015 "Be More Award" for compassion in the category of "Animal Welfare". The dogs that come into The Nest's sanctuary don't know the simple pleasures of running or feeling loved. This is precisely why the staff at the Nest does what they do. To see pure joy in the eyes of a dog who has known only pain and neglect for the first time in his life is magical. All dogs deserve this as they give us so much love. Being able to return that favor is an honor. Come one and all - including Fido! 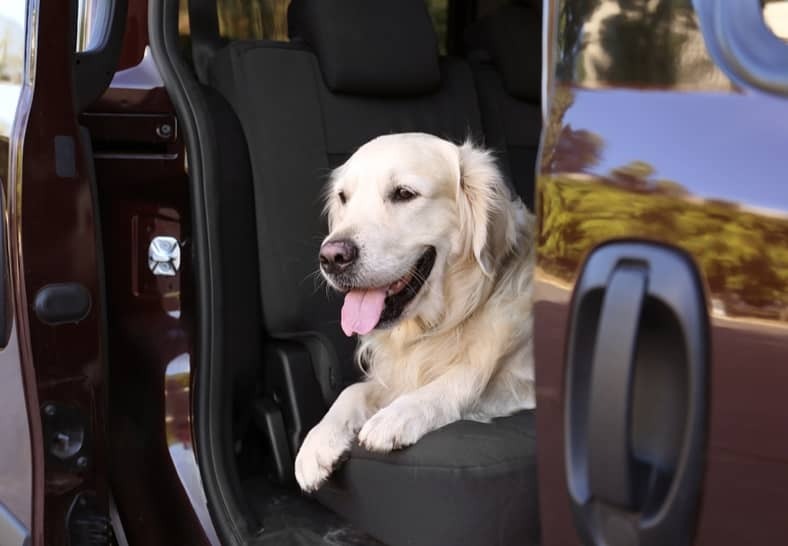 You both can hit the trails, but for safety reasons, Fido must stay on his leash while exploring. Be sure you clean up after your pup and bring some water with you to stay hydrated along the trails. You will be surrounded by lush, wooded areas, natural habitats and maybe even some of the park's wildlife! Please don't pick any of the wildflowers or plant life. Be sure to bring your camera to capture the scenic landscapes of this breathtaking nature preserve. Year-round dog-friendly fun is waiting in nearby Chesterton, Indiana! This beachside campground has never-ending trails and family-friendly activities. \enjoy all 2,182 acres that this park has to offer, including more than three miles of sandy beaches along Lake Michigan's southern shore. The large sand dunes located beyond the shoreline have naturally formed over thousands of years and tower nearly 200 feet above Lake Michigan. Plenty of places to run, climb and play! It really is a dog's dream getaway! Take a break at one of their many designated picnic shelters and share a snack with your pooch! Eagle Creek Park in nearby Indianapolis, Indiana is the 6th largest park in the nation! Leashed dogs are welcome on many of the hiking trails and other areas. There is a separate dog park where your dog can run unleashed and meet new furry friends! If you are planning on visiting the dog park, be sure to bring your pooch's vaccination records. A day pass is only $10.00; money well spent when you see how much fun your dog is having! Be sure to bring plenty of water with you for Fido to drink at the park and on the trails. Let's shop, Fido! Leashed pets can peruse the many aisles of Rural King located in nearby Jeffersonville, Indiana. Fido will even get a special treat at the register during checkout! Rural King has everything you could possibly need- clothing, work boots, pet supplies, treats, toys, pet food, tools, and so much more. This is a win-win, as you get to shop and you get to bring your pup with you! It's a ter-ruff-ic way to spend the day. Fido will WOOF you for letting him join you! Mark Your Calendars for the paw-somely pet-friendly pet expo in nearby Ft. Wayne, Indiana! This event will take place at the Allen County War Memorial Coliseum. Imagine, 2 full days of dog-themed fun with your furry buddy by your side! Take in one of the information seminars, talk to dog groomers and fellow pet parents and pick up some treats and free stuff for your beloved pooch. Your pupper can hit the dog park where fun and agility obstacles await! There will be balloon animals for the kiddos, low-cost microchipping, and lots of pets to adopt.